When you shop around for car insurance then you may wonder why and how do insurers calculate the premiums for a car. It is a good idea to know about the car you are planning to buy not just for its features and technology. You may also know its insurability class by researching about cars for a fair idea. At the same time, insurance companies are constantly updating the information they have about various cars through car insurance groups. There are car insurance experts dedicated to checking out different brands of cars to categorize them. When you know the group that your car belongs to then you may change your decision buy a Honda or a Ferrari as it also affects your insurance rates. You may also check out the groups of cars as per Insurance Bureau of Canada to know about its insurance rating. These groups are as per statistics of theft, collision and other types of claims data. This data is gathered by insurance companies. So, if you are shopping for a car, you may check out either a car insurance group rating or IBC rating for that car. A new car with a low specification, small engine, and decent performance may fit your budget for purchase and insurance costs. However, if you modify a car as per your needs and change its factory specifications, it could increase the insurance cost. For example, if you modify your car engine to get more horsepower then you may also end up paying more to your insurer. You may save your money when you know how car insurance groups rate cars and classify them. 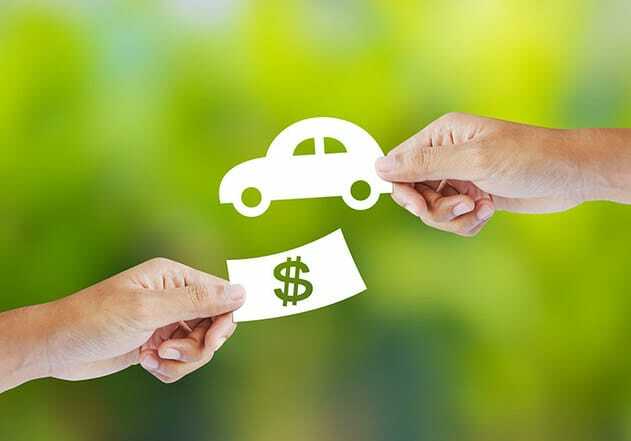 After all, you may need to consider the total costs when you buy a car and that also includes the insurance cost. When a car’s model and make falls into a higher group category then you may pay higher insurance premiums too. There are many factors that these groups consider to categorize cars as below. The possibility of the extent of damage to a vehicle would increase its risk rating as well as the cost of its parts. Some of the common car spare parts are compared to different brands as pricing could differ much. The cost of parts for a Ford could differ from the cost for Toyota. When a car has damage and if the replacement cost of its parts is higher then this would mean that car gets a higher group rating. When a car needs more time in the garage for repairs due to its complexity then that car could get a high group rating. A car with more parts in transmission and powertrain may take longer to repair. It may be difficult to get replacement parts for certain cars when you compare to other cars. This would prolong the claims process and increase the costs that place that car in a higher group class. The insurance groups may compare the cost of new cars to understand the repair and replacement expenses. A new car’s value could guide the insurers to know how much it may cost to replace or repair it. High-performance car owners may have a greater probability of claims due to the speed at which they drive these cars. These cars also cost more to repair and cause more damage due to high acceleration. When you are in a collision while driving a high-performance car, the property damage impact is much greater and injuries could be fatal. Lower speed may get a car lower insurance group rating. If a car has better safety devices and technology to avoid a crash then it may get a lower group rating. So, if your car has a good ABS system, immobilizers etc. and other security features then it would get a lower group rating. 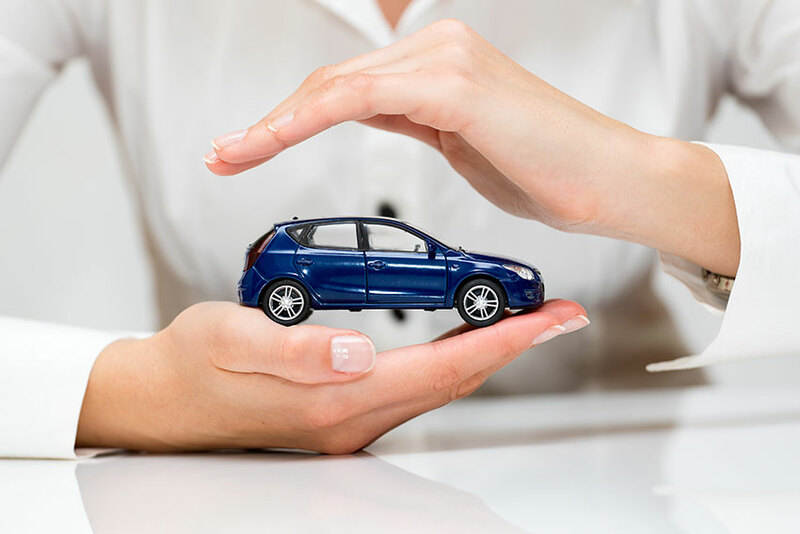 Apart from the above factors that car insurance groups consider, your insurance company may look at other criteria too. These may include your location, personal profile such as gender and age. Other criteria include your driving record and driving experience, claims history, the profile of other drivers who may drive your car and your purpose of commute. The average annual mileage and type of traffic conditions that you drive in may also influence your insurance rates. The more exposure your car has on the road under congested traffic conditions, the cost of your insurance could also increase. Choosing a car in the lower group rating may bring down your insurance costs.